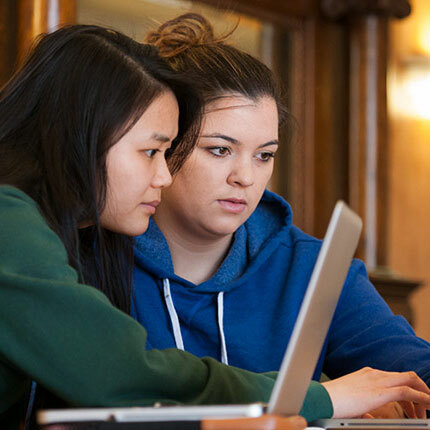 Laurier’s innovative programming is the reason you apply, but our exceptional student experience is the reason why your years here will change your life. 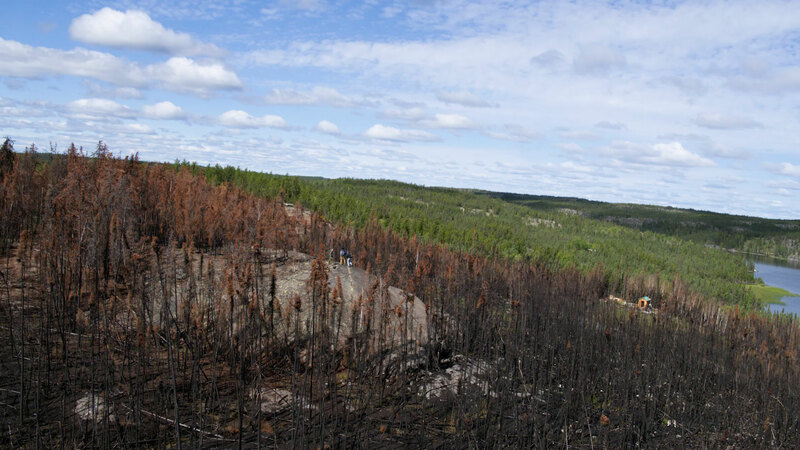 Read our latest news releases and the stories that define us. It's hard to explain what it means to be a Golden Hawk without meeting us in person. 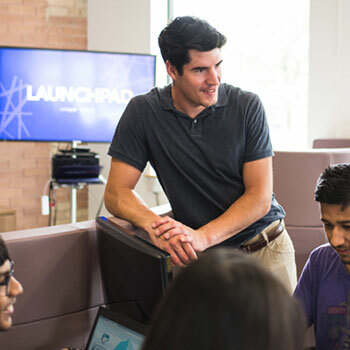 Laurier entrepreneurs are real-world ready with the support of the LaunchPad program. Your stay in residence will be one of the most memorable aspects of your university career. 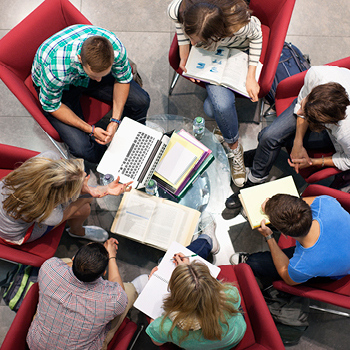 Our Laurier 101 incoming student support program prepares you for starting university. Strategies for success from Laurier's honour roll students. 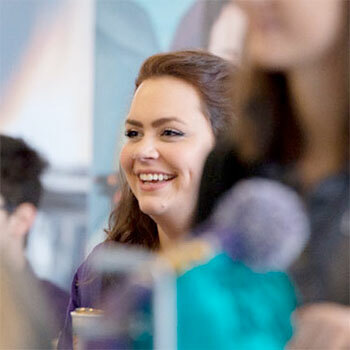 Laurier's award-winning athletics and recreation programming has something for everyone. 5:45 P.M. - 7 P.M.